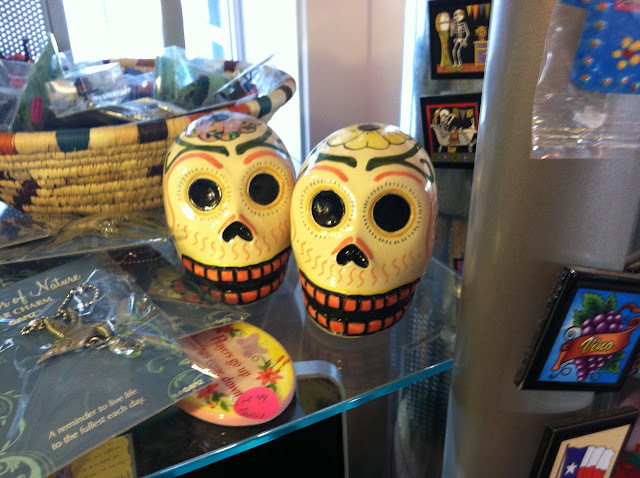 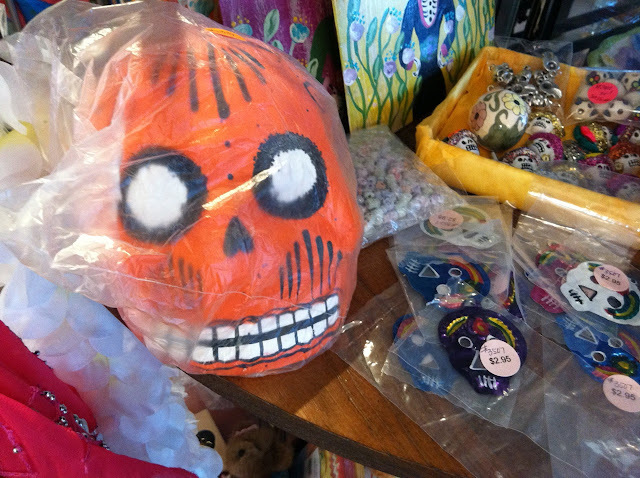 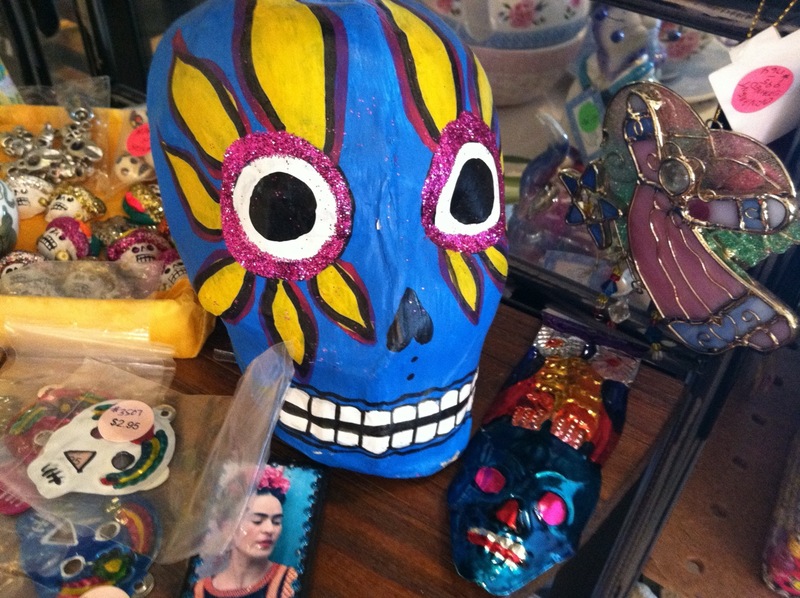 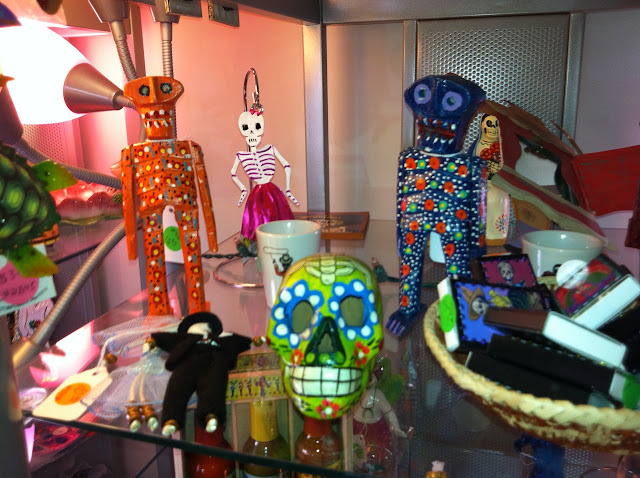 Here's just a tiny sample of the wonderful assortment of Dia de los Muertos items at The Busy Lady Gift Shop, 5034 Doniphan on El Paso's westside. I'm pretty confident that the store has El Paso's best selection of Dia de los Muertos items in the area. 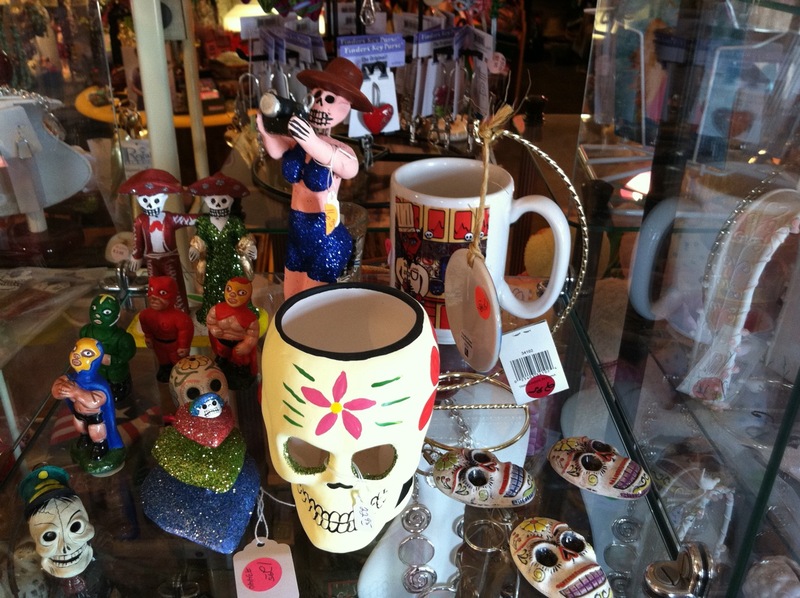 Give them a visit or a call at 915-637-5168. 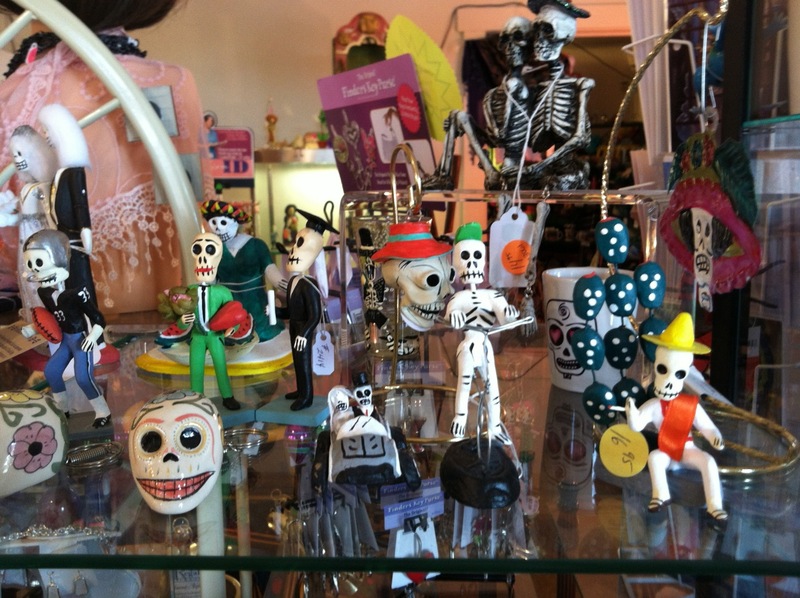 The store is open from Tuesday through Saturday from 10 AM to 6 PM.